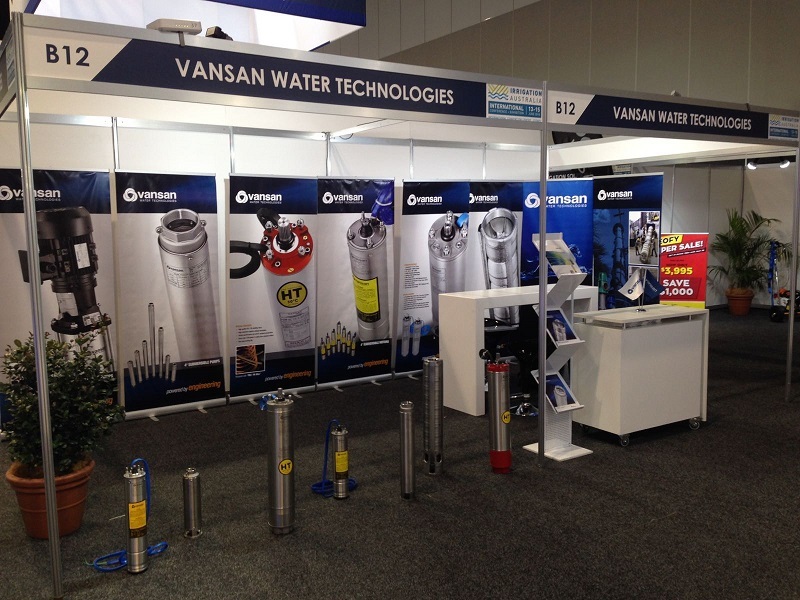 We were at the Irrigation Australia International Conference and Exhibition! The Irrigation Australia International Conference and Exhibition took place at the International Convention Centre, Sydney last week and was a huge success! We are extremely happy with the results and the overwhelmingly positive feedback we have received so far. A big thank you to all our visitors for the interest to our products. http://vansan.com.tr/wp-content/uploads/2018/06/irragation-fuarı-02.jpg 600 800 yonetim /wp-content/uploads/2014/03/logo3.png yonetim2018-06-25 13:30:572018-08-29 10:43:59We were at the Irrigation Australia International Conference and Exhibition!